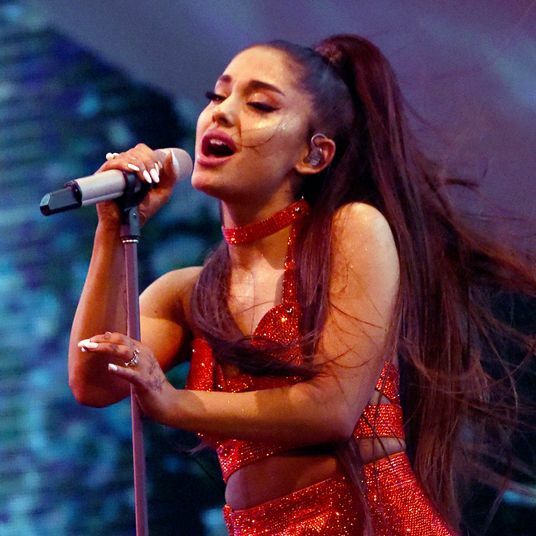 This week, with the blessing of Yoko Ono, Little, Brown and Company will publish The John Lennon Letters, a collection of John Lennon’s notes to friends, journalists, and the occasional groupie. 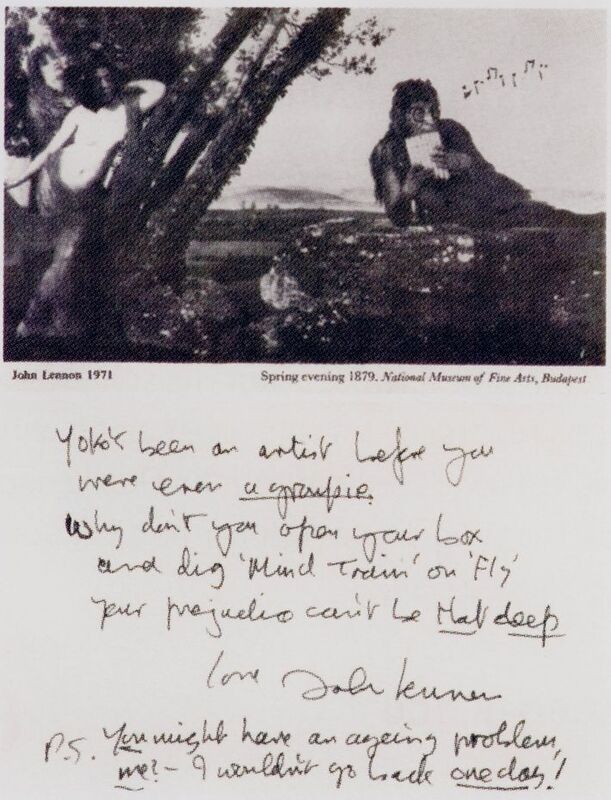 The correspondence — often handwritten, sometimes featuring doodles — spans Lennon’s life and paints him as an enthusiastic, occasionally cranky pen pal. 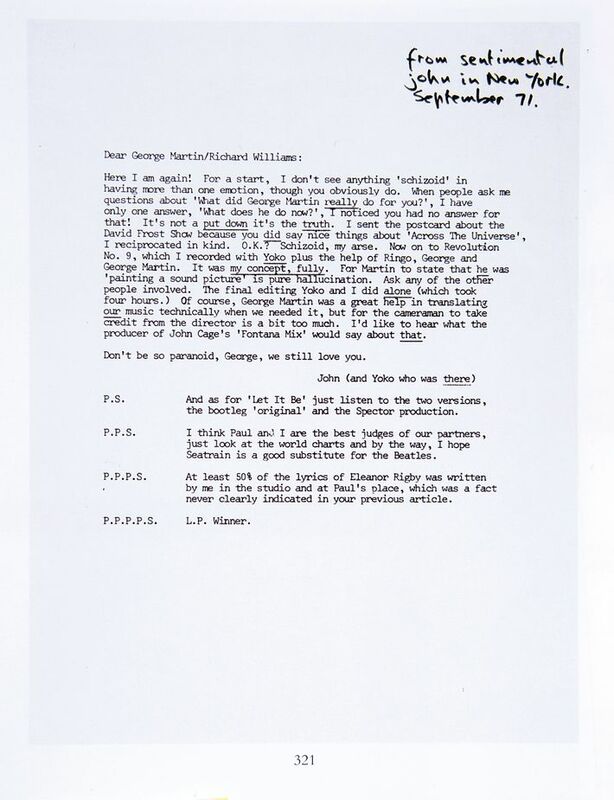 Here are a few of his angriest letters, all written in 1971, a year after the breakup of the Beatles. 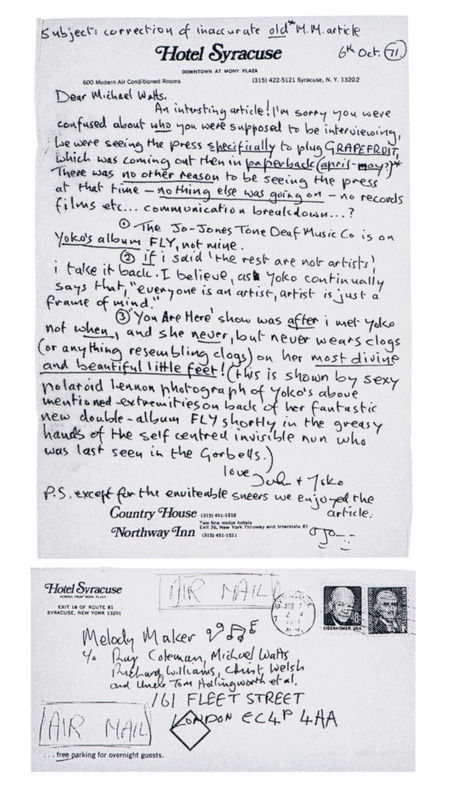 Two surefire ways to upset Lennon: misunderstand Yoko Ono’s art and mention her more famous husband in the same review. The Post-Standard did both, prompting this letter. 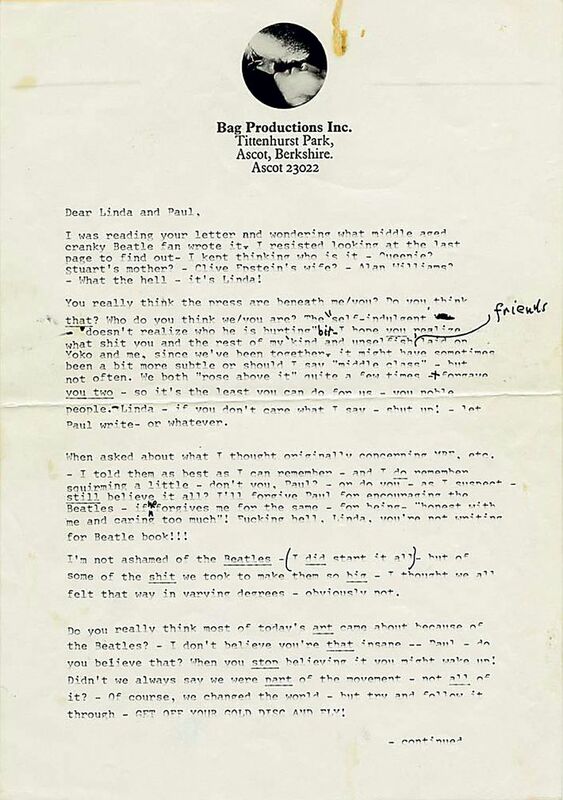 In this two-page tirade, known to Beatles scholars as “the John rant,” Lennon trashes Paul, the Beatles, the press, and pretty much everybody else. 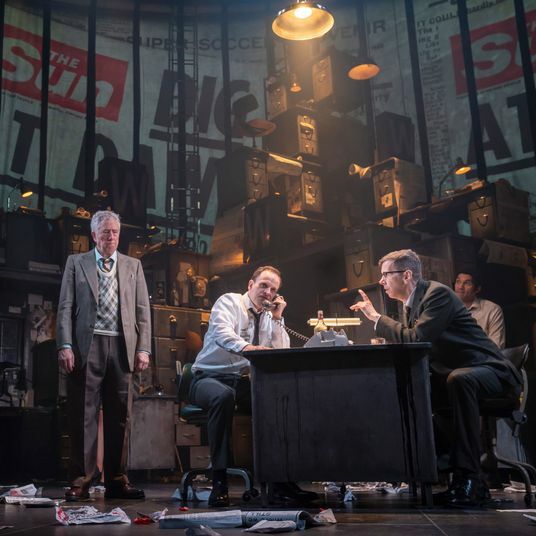 Still angry about the Post-Standard editorial, Lennon tracked down the name of the paper’s art critic and fired off a second letter – this time with Duchamp insults. 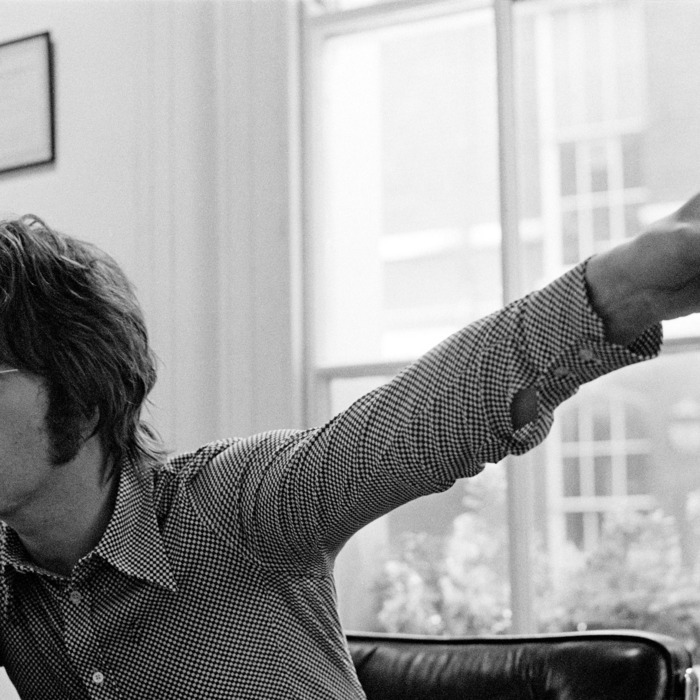 McCartney was not the only target of Lennon’s post-Beatles rage; longtime producer George Martin also took some heat from Lennon over writing credits. 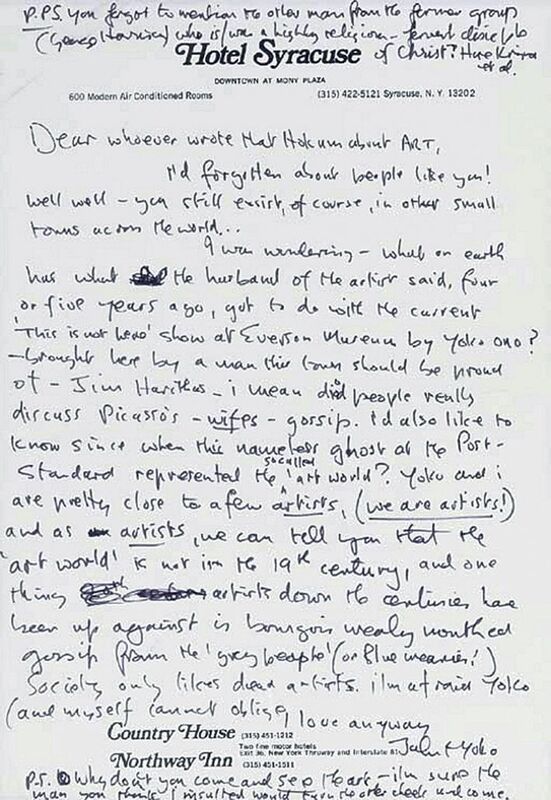 Excerpted from The John Lennon Letters, edited by Hunter Davies. 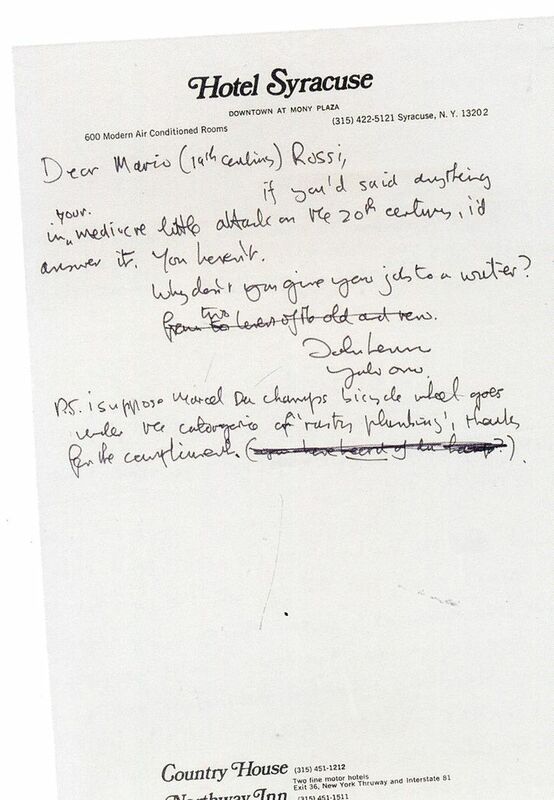 Copyright ©2012 by Yoko Ono Lennon. Reprinted with permission of Little, Brown & Company.